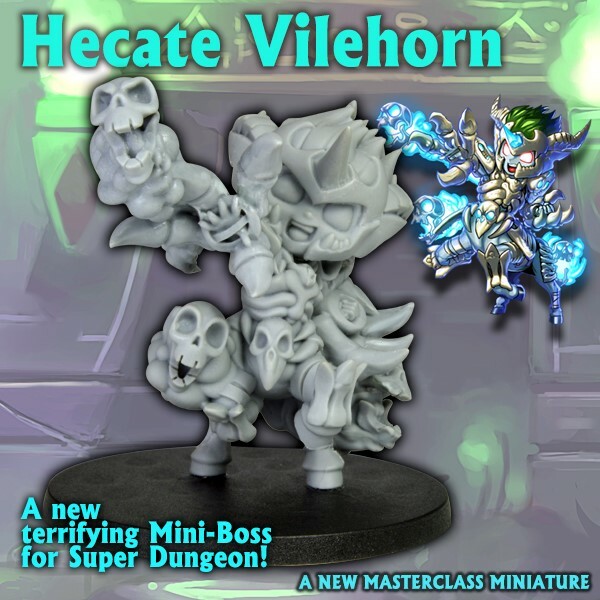 Hecate Vilehorn was once one of the most respected Thundervale druids. But she became obsessed with the idea of immortality and sought after it with a combination of druidic magic, and things she learned studying the ways of various witch covens. Her druidic kin considered this quest an affront to the natural world and, when she refused to stop, they destroyed her. Through vile magic she rose once more and now she stalks the Glaurdoom Moor, searching for the spell that will end her twilight of undeath and bring her back entirely. 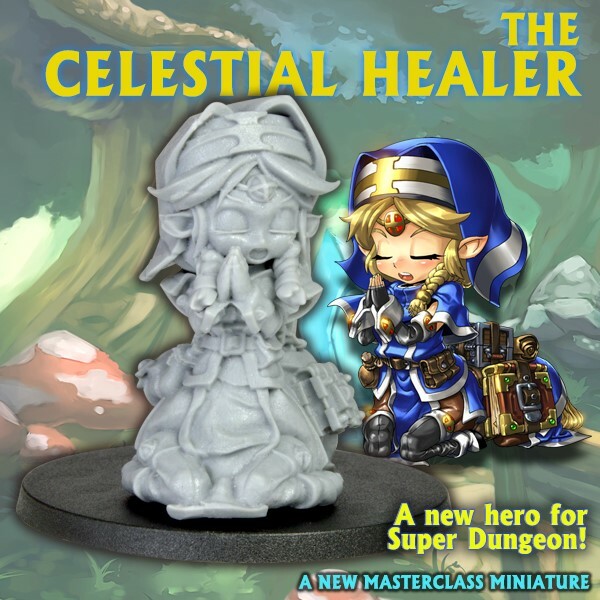 The Celestial Healers trace their origins before even the founding of the Temple of Light, and claim to be the first disciples of the Goddess. Dedicated to using divine grace to heal wounds and cure disease, many Celestial Healers take strict vows of peace, swearing to only guard and preserve life. A Celestial Healer's vow should never be taken as a sign of weakness; though they never throw the first stone, they know how to finish a fight. While most necromancers sever the intellect from their creations, a few risen are allowed to retain their knowledge and even personalities. Typically this is so they can serve as lieutenants, mages, or fulfill other skilled necessities in the necromancer's plan. Occasionally this backfires, and a Gloomborn Champion is born. 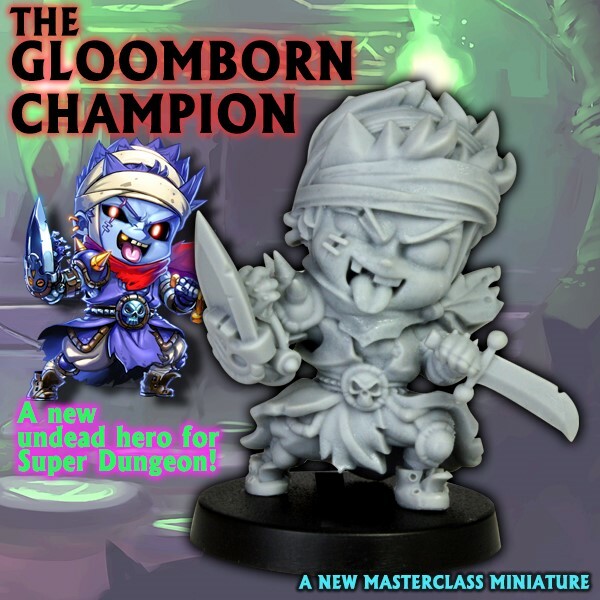 Former Heroes, Gloomborn Champions fight free of the necromancer's control and escape their enslavement.